Illustrated pattern and numbers for all the standard paneling profiles. 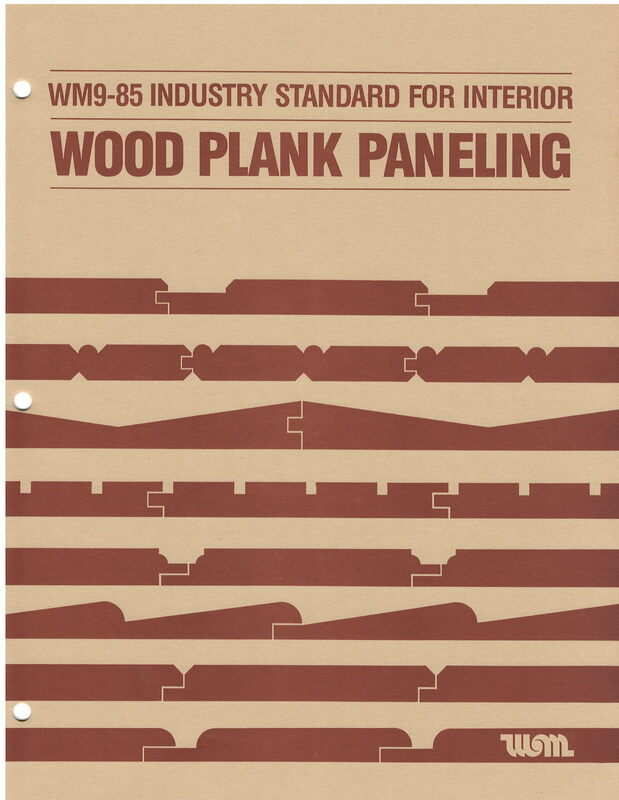 Industry standard and complementary moulding profiles included. 8 pages.